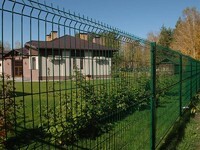 CWMF-01: The security fencing is used to protect grassland and residence. 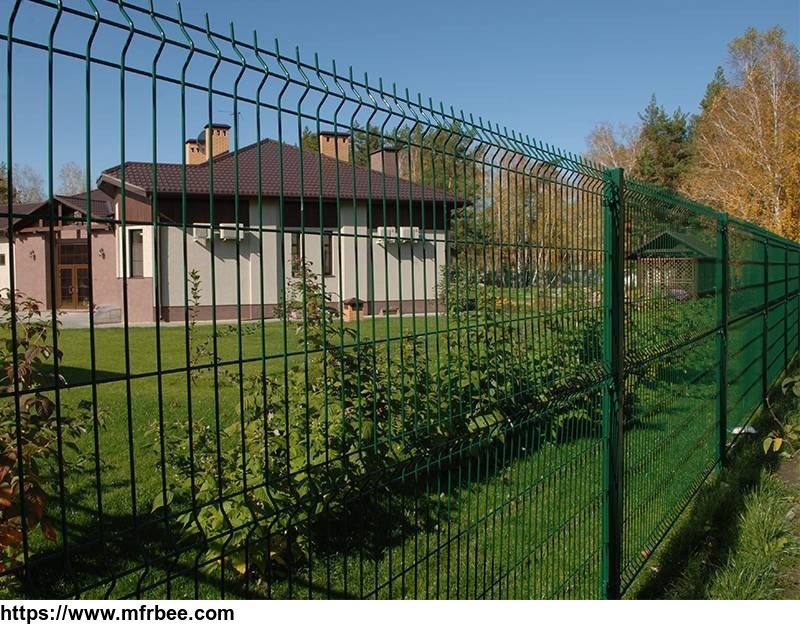 Curvy wire mesh fence, also called 3D security fence, security fencing and wire mesh fence, is made from low carbon steel wire or galvanized wire. 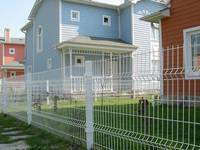 The curve quantity varies according to the fence height. 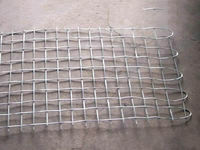 The curvy wire mesh fence system is consisted of wire mesh fence panel and post, and the two parts are connected together with accessories. 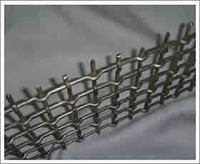 Because of its stable, durable and flexible structure, the curved wire mesh fence is widely used in garden, factory, railway, highway or any other place that would not like visitors. High strength and rigidity because of its triangular bending structure. Firm structure and strong welding spot for durability. Corrosion, rust and weather resistance. 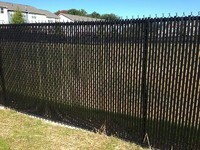 High adaptability, which makes the fence can be installed in various ground, such as concrete, sandy, or rocky ground, etc. 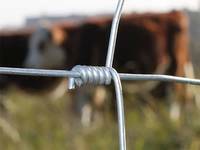 Easy to install, the curved wire mesh panel can be connected with the post easily. Beautiful appearance, V-shape bending and various colors. Long service life, because of its firm structure and good coating corrosion resistance. Material: low carbon steel wire or galvanized wire. Color: green, blue, white, gray or customized according to RAL colors. 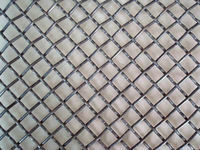 Mesh size: 50 × 100 mm, 50 × 150 mm, 50 × 200 mm, 75 × 150 mm, 75 × 200 mm. Panel height: 0.63–2.43 m (standard) or customized. Panel length: 2–3 m or customized. Curve quantity: 2, 3 or 4. 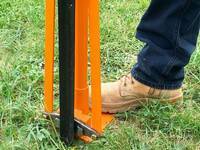 Post type: peach post, square post, rectangular post and round post. Low carbon steel → Welded → Electrostatic spraying. Galvanized wire → Welded → Electrostatic spraying. Low carbon steel → Welded → Hot dipped galvanized. 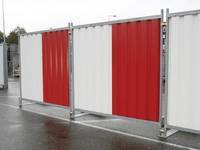 CWMF-04: Different curves in different fence height for optimum strength. Various terrain: flat ground, slope and mountains. Different land conditions: soil, concrete and rock. Varied application scenarios: garden, playground, residence, farmland, etc. Plastic film then wooden pallets or customized.